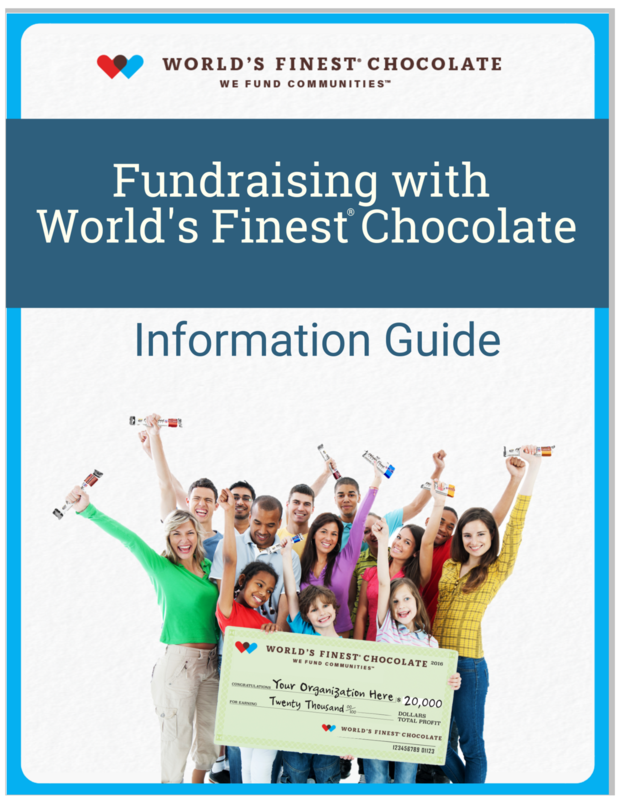 How Does Fundraising with World's Finest® Chocolate Work? Our proven fundraising program has helped organizations like yours raise nearly $4 Billion. This guide provides a brief overview of our fundraising program.